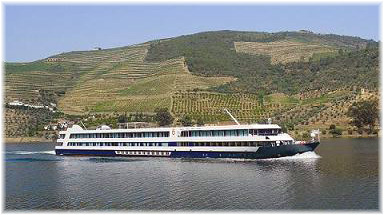 Tags: AmaWaterways, CruiseOne / Cruises Inc.
AmaWaterways‘ second ship on the Douro river officially joins the fleet this week and to celebrate, they are offering savings of more than €1.400 per person off selected Douro river cruises. 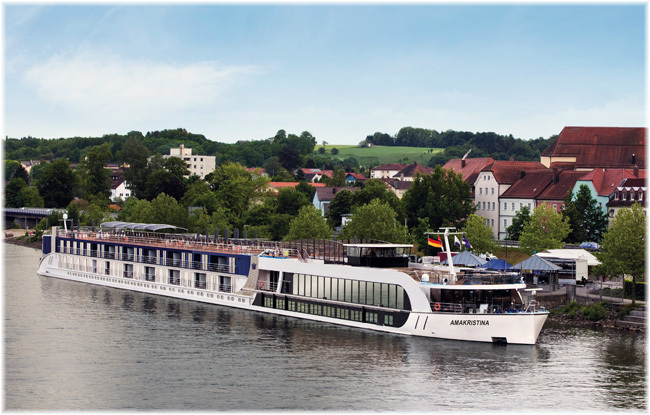 AmaWaterways today confirmed it will add a new ship to its European fleet on July 1, 2020: AmaSiena. 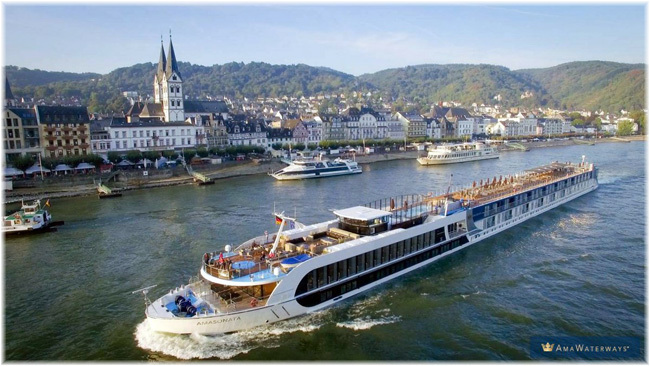 The 156-guest ship will sail a variety of seven, 10 and 11-night itineraries, visiting iconic cities, historical villages and spectacular vineyard regions along the Rhine, Main, Moselle and Danube rivers. 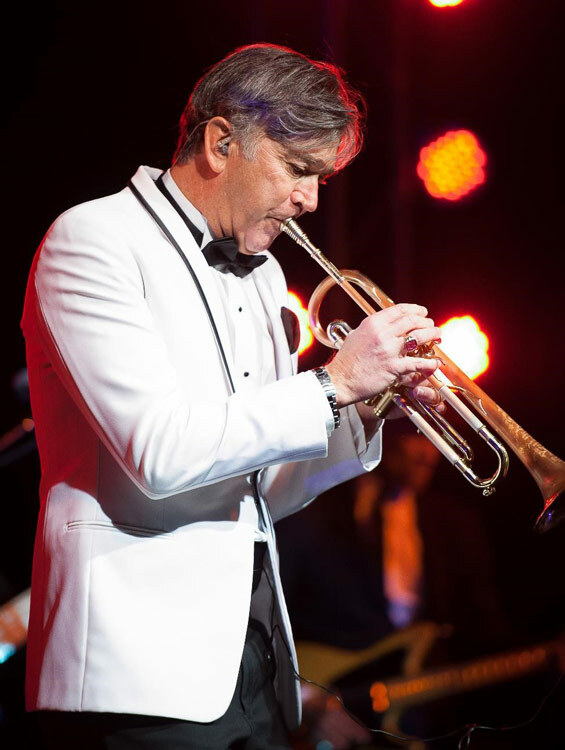 AmaWaterways announced a special holiday cruise hosted by Smooth Jazz Artist of the Year, world renowned trumpeter and record producer Rick Braun. 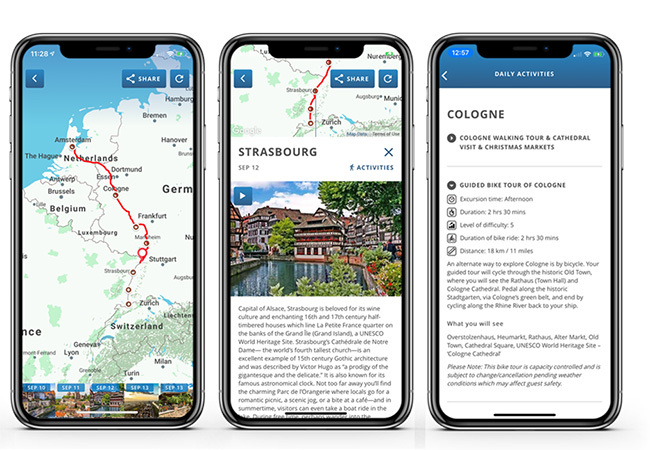 AmaWaterways announced the launch of “myAmaCruise,” a new mobile app designed to expand the ways guests can engage with and share their AmaWaterways river cruise experiences. AmaWaterways proudly announces its partnership with Master Chef Ming Tsai’s James Beard and Emmy-nominated public television series “Simply Ming,” now in its 16th season. AmaWaterways released new photos and video of its innovative AmaMagna on the final leg of her journey from ocean to river, cruising back to the Danube River for final touches. 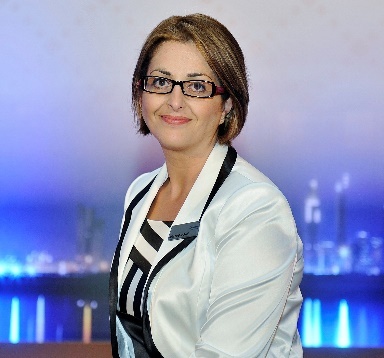 AmaWaterways today (Jan.17) announced Advantage Travel Partnership Chief Executive Officer Julia Lo Bue-Said as its first-ever British Godmother. As Godmother of the highly anticipated 102-passenger AmaDouro, Bue-Said will bless the ship during a ceremony in Porto, Portugal, on April 12, 2019. The river cruise industry continues to experience rapid growth and increased bookings, and at the forefront of that is industry leader AmaWaterways. With today’s (Dec.11) release of the company’s 2020 preview brochure, AmaWaterways is showing once again why it has earned the reputation as the leading innovator in river cruising, with exciting new itineraries and activities. 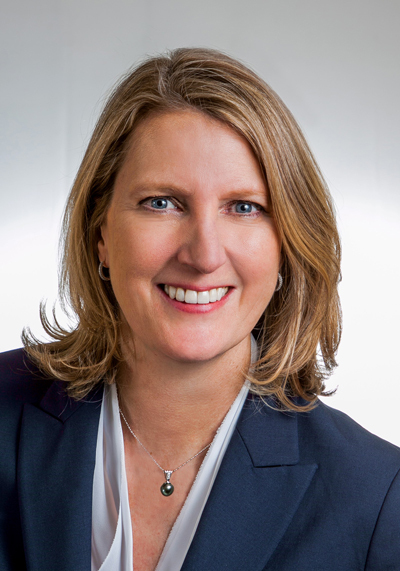 AmaWaterways today (Oct. 25) announced that Libbie Rice, co-president of Ensemble Travel Group, will serve as Godmother of AmaMora, one of three new ships entering its fleet in 2019, the most since the company’s inception. AmaWaterways and Backroads – who, together, are leaders in the active river cruise travel segment – announced an exciting lineup of more than 120 Danube, Douro, Rhine and Seine departures in 2019 and 2020, including nine full-ship charters and select sailings onboard AmaWaterways’ innovative new ship, AmaMagna.